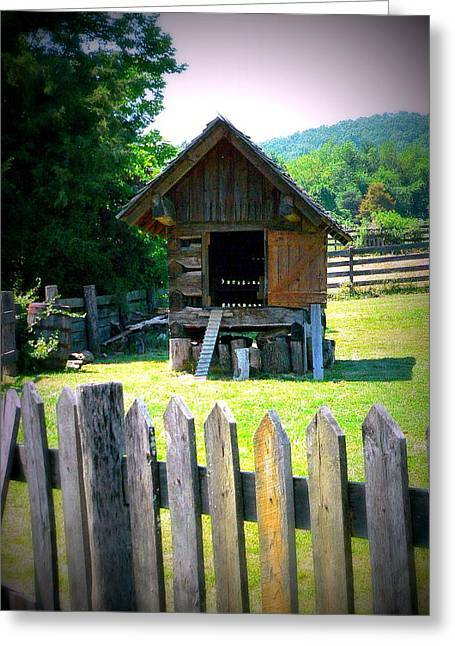 Barn Structure is a photograph by Jo Anna Wycoff which was uploaded on January 20th, 2013. 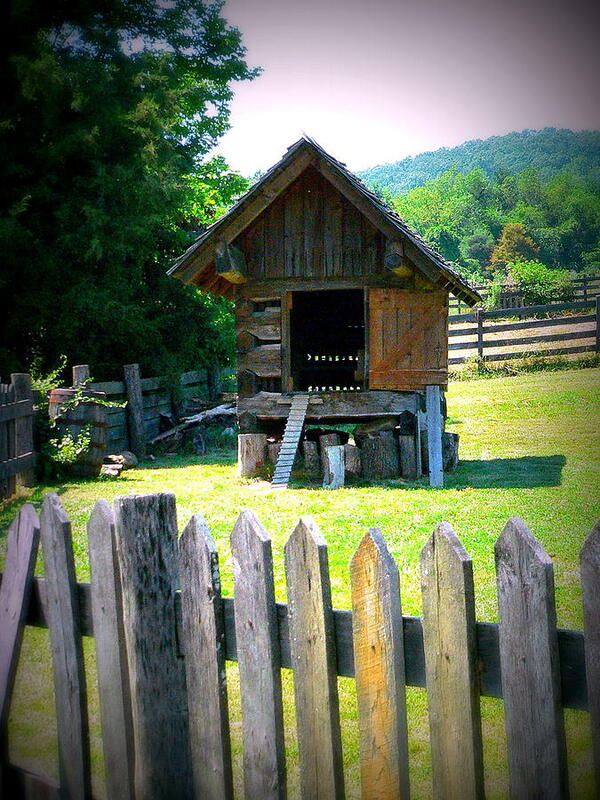 I'm not sure, but I think this is a goat or chicken house. What do you think? There are no comments for Barn Structure. Click here to post the first comment.